Why not give to your family a gift that will be able to keep giving back for many, many years? The Cortez line of cooktop grills is designed to be able to provide everyone with high quality service, and it is built to be long lasting. 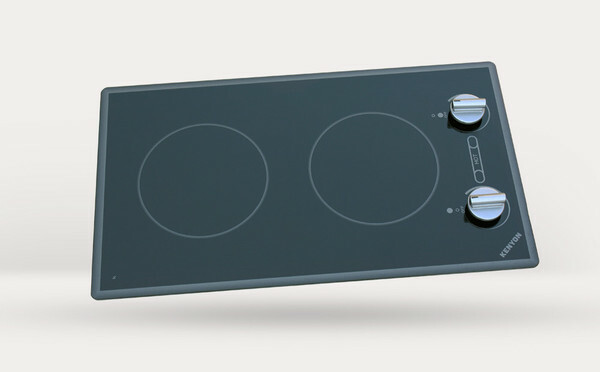 It is a 2 burner Cooktop system that is adorned in a very elegant shade of black, and its analog control system has been engineered to make the utilization of both of its 6 1/2 inch burners something that is exceptionally easy so that you can spend your time in your kitchen attending to more important and pressing issues.